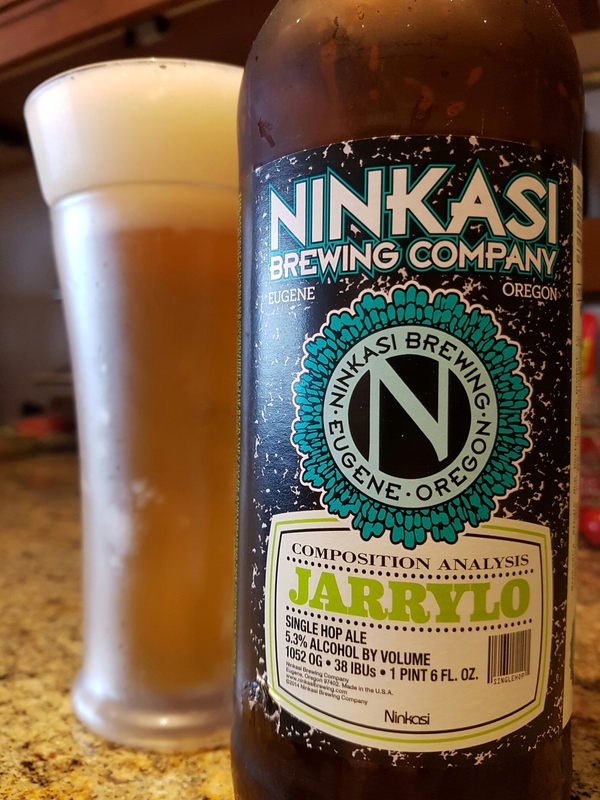 Single Hop Series – Jarrylo- Ninkasi Brewing Co. (Eugene, OR, USA) | Justintoxicated. 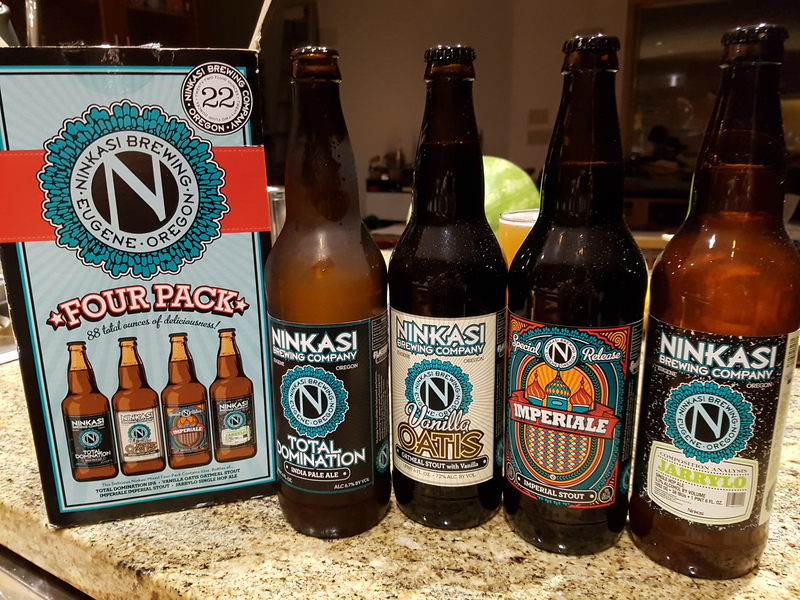 Visual: Part of a 4-pack, mixed bombers. 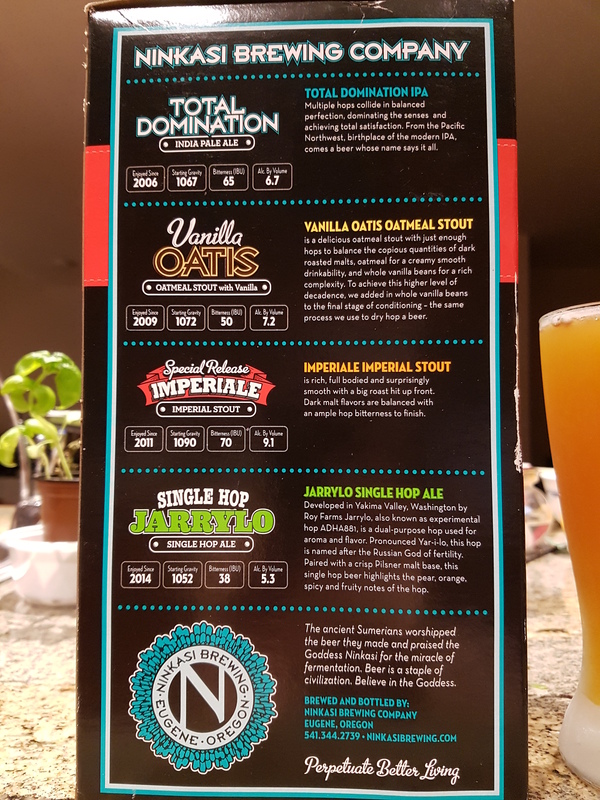 Pours clear golden orange/yellow with a very large ultra foamy head, thick sticky lacing, singular steady streams.